Years ago, healthcare consumers had no other choice but to receive the general content that healthcare marketers assumed would help them. But the new focus on personalization and customer-centric care have changed the course of communication as more consumers are demanding relevant, meaningful information that lets them curate their own content. 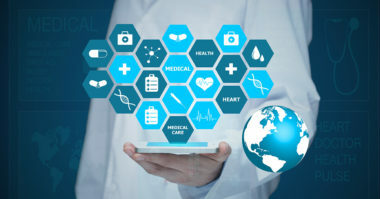 As a result, healthcare marketers now need to create the right kind of content in the right kind of context in order to connect with these consumers. This complete shift in communication has led to what’s being called the Audience Economy. It’s no longer enough for healthcare marketers to simply distribute basic content, they now need to develop content that consumers want to engage with. In the Audience Economy, the audience becomes the most important aspect and providing them with content that speaks to their needs and interests becomes all that matters in healthcare marketing. 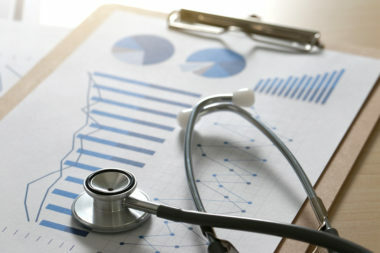 To help healthcare marketers benefit from the Audience Economy, MediaPost.com prescribed the best approaches. In the Audience Economy, technology is one of a marketer’s greatest allies because it offers so many tools and tactics for learning what consumers want and for responding very quickly. For example, programmatic buying tools make it easy to respond to changes in consumer needs in real time. That’s because these tools provide the flexibility to instantly revise and target media, marketing content, and distribution based on a consumer’s preferences and patterns. In addition, other high-tech tools serve the Audience Economy by allowing marketers to send follow-up emails to consumers after they’ve engaged with certain content and encourage them to act. But while these tools have been widely used in many industries, they’re relatively new in the healthcare arena. As a result, many healthcare marketers don’t fully understand how to use the data the tools deliver or the best ways to leverage them for targeting. These issues are only complicated by strict industry regulations and growing patient concerns about privacy. While focusing on the Audience Economy may be a new concept in healthcare, it offers many benefits and pays off in a number of ways. For one, the advanced technology involved results in much more effective and efficient marketing campaigns. Secondly, it provides an extraordinary level of targeting precision. And finally, sending the right kind of content to an audience of interested consumers leads to much greater engagement and a higher rate of response. 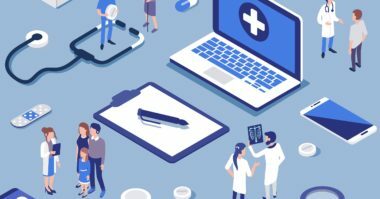 So while the concept of the Audience Economy may currently be unfamiliar, it’s vital that healthcare marketers learn about it to fully capitalize on this change in the healthcare marketing landscape. Examine what can work well in healthcare marketing. Contact MDG Advertising.